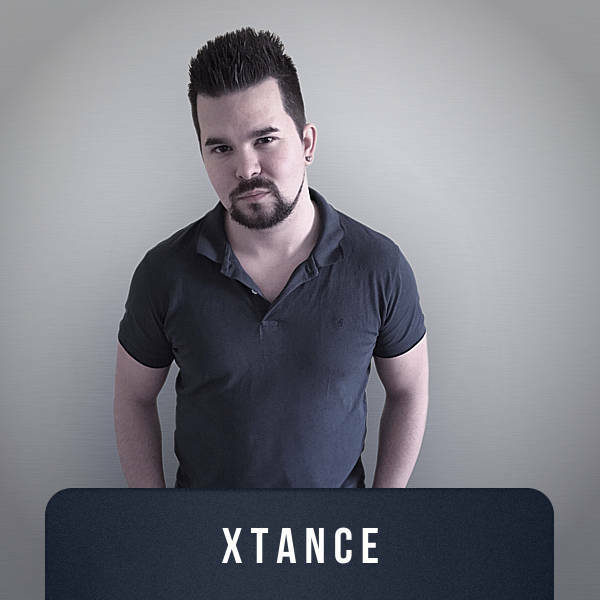 Xtance is an electronic dance music producer and artist from Sweden, with a lot of musical knowledge and experience. His real name is Pierre Berggren and he has been producing and composing almost all kind of music since the late 20th century. He has also been studing music theory on the highest level of orchestral music.